This is a new storytime format that two partner-in-crimes and I created to not only mix things up with our programming but also to celebrate the end of a storytime season. This program basically is a chance to combine super children's librarian forces and do a joint storytime where we become the characters in the story and allow the children be part of the storytelling. We found inspiration from the Lewisville (TX) Public Library's First Friday Fun and Decatur (IL) Public Library's Really READiculous. 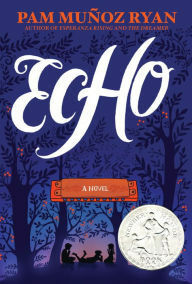 Both of these groups have at least two children's librarians or staff members who, with books in hand, make the stories come alive by being the characters. You :: must :: check out the Really READiculous YouTube videos. They are awesome. Seriously. Check 'em out! So! For my library's first Storytime Skit day my colleague and I decided to celebrate Mo Willems because... well... because he is a GENIUS and just plain AWESOME! We mostly focused on Piggie and Elephant books because the duality of the stories, but we also did one Pigeon book to mix things up. We also made props! For our ear-headbands my coworker found the amazing animal ear templates at the Ashley's Craft Corner blog. We stuck to the same format (book, rhyme, book, activity, book) for both Toddler Storytime and Preschool Storytime. This worked out well. 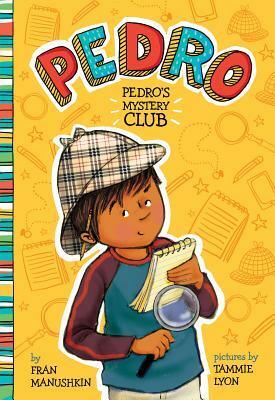 However, I think we should do one less book and include more activities for Toddler Storytime. We did have a good number of positive comments from our Toddler families, nonetheless. We had a smaller Preschool group, which made it fun but a little more challenging when it came to the needed audience participation. We even had one child say "Yes!" 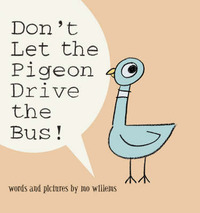 instead of "No" during Don't Let the Pigeon Drive the Bus, which allowed me (the Pigeon) to ad-lib a bit by saying "Ohhh, you're my new friend" before asking the other children if they agree (they would say "No!"). I also need to let go of any inhibition that stops me from yelling and being super silly in a library setting - even if it is in my storytime room. Practice and get silly! You need to be silly and moveable during a program like this. You are not just sitting in a chair or on the floor or simply standing there. You are talking and moving like the character in the story. 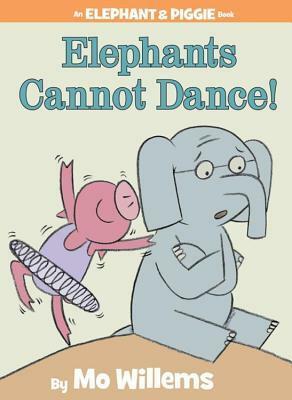 I need to work on this part, by colleague did a wonderful job as Gerald the Elephant (I was Piggie). You are going to be an actor! Have plenty of books on hand. If you are doing such a program with more than one person, get more than one copy of the books you will use. 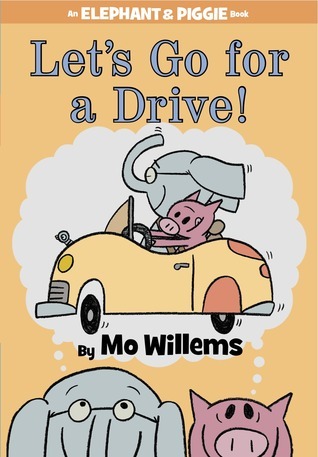 Due to the mass popularity of Mo Willems books we only had two copies of Let's Go for a Drive and only one copy for the other two books. We made it work, but it would still be nice to have enough copies for each staff member. Dress accordingly. Since I played Piggie I work a pink shirt with black pants. My coworker wore a gray shirt and black pants for her Gerald role. Depending on the stories you can still dress professionally (unless you're allowed to wear full on costumes) and yet still tie into your character(s) through colors, pants/skirts, aprons, hats, and props. 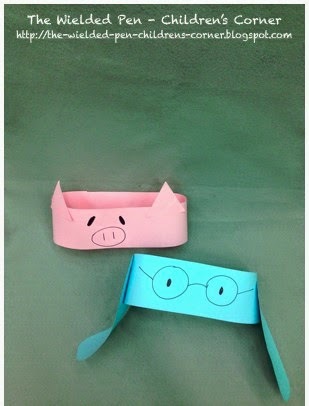 For this story we wore pig and elephant ears made from felt that where attached to headbands. As for props we got all the items that Piggie and Gerald needed for their trip. To make the story interactive for the children we gave them the props and when Gerald shouts "Get those sunglasses!" I went to the children asking for the child who had sunglasses and they help bring the item to the front. This worked out great! We did not have any costumes for this story, but I read the part of the Pigeon and my coworker was the bus driver who would "disappear" behind our flannel board easel when the driver left. 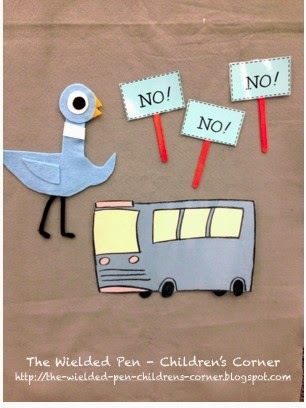 I made a hand-drawn bus for the flannel board and a felt Pigeon. We gave the children "No!" prop signs to hold up as they shout "No!" during the story. The bus driver would have a sign as well and pop it up as a cue for the children to do theirs. To improve this part I would make the bus driver's sign a lot bigger so that it is more noticeable to the families. Next time I want some sort of costume and be more Pigeon like. 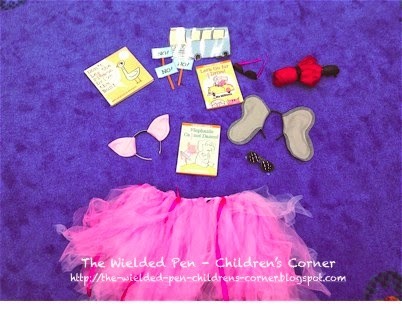 For this story I wore my fabulous and quite voluminous pink tutu with my pig ears. The toddlers :: loved :: the tutu! Gerald wore a work-out wrist band and we danced. When Gerald started to do the opposite of Piggie's dance moves the children thought it was so funny! For the part when the squirrels enter saying that they want to learn how to dance like Gerald, a third coworker popped in and helped us. At this point we had the children jump up and dance with us. It was adorable! 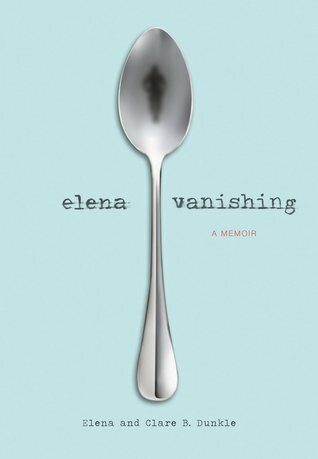 Source: I learned this from my colleague, but Miss Molly over at Adventures of a Blonde Librarian has a nice post. Remember to count how many dirty piggies you have! Before we read Elephants Cannot Dance we let the children dance with movement scarves with the song "My Energy" by Laurie Berkner (album Under A Shady Tree). For the Preschool Storytime we included a second Freeze Dance song, which they loved. 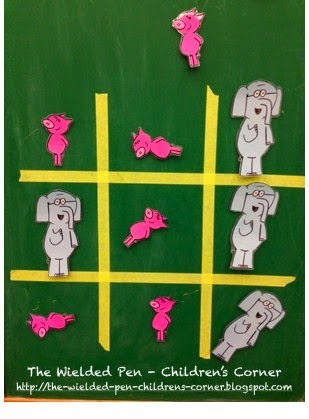 My coworker created a tic tac toe game for the children to play if they had finished their craft super fast. One preschooler had loads of fun playing the game. To tie in with the Piggie portion of our theme we did this awesome rhyme. 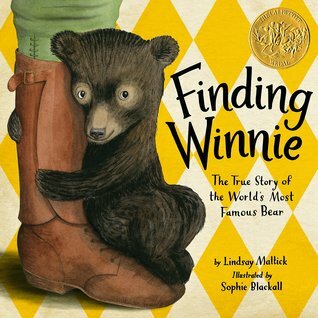 I originally saw the flannel boards for this on both Mel's Desk and Storytime Katie's blogs and fell in love. The pigs are adorable! For both programs the children got to pick either a Piggie headband or a Elephant headband. All they had to do was glue strips of paper to create a headband before pasting the ears on. Finally they could draw the eyes and mouth and any other color to their headgear. Very adorable. We were inspired by this pin found on Pinterest. Sorry about the uber purple grape-ness of the first photo. It's shows up more blue on my computer!